The hand carved swing was beneath the trees along the back fence line and I let my body and the wood find each other in their common curves, as I knew was the thought behind its creation. The early fall night was cooler than I had expected, but cooler rather than hot was a good thing. The temperatures were higher than usual for this time of year. The candle flame wavered slightly on the tree stump used for a table. He’d thought of everything. A lot more of everything than I knew about, even now. The flame didn’t do much for reading, but that wasn’t why it was here. There was something warm about it. The kind of warm a heart needs, not the flesh. Staring into the flame could help a person get lost for a while. But I had been lost for too long. I was searching. I wanted, I needed to find. Crickets chirped a Southern serenade. I drifted between their harmonies and the dancing of the flame. If asked I would’ve sworn the swing moved, although I knew it didn’t. At least not by my doing. The flame grew large and then small again, back and forth, with the size changing as if in time with my heartbeat. A sky filled with dots of dreams and wishes, twinkling their good luck and smiles down on those they were intended for. Those dreams, those wishes burned bright and rained down to a place between the flame and me. The serenade grew louder. One wave after another assaulted my peace. “About 9:30. We stopped by Mom and Dad’s and got caught up in talk. Sorry we’re late.” Blue eyes of our father searched the eyes I’d inherited from our mother. “And your mom had lasagna made.” The young woman rubbed the man’s stomach. “Shh, you weren’t supposed to mention that part.” Mother’s lasagna was his kryptonite. “Sis means you just made so much sense while saying so much nonsense. You could be my partner in a law firm one day. ” He leaned down and kissed her the top of her hair. His lips lingered. I could see him inhaling her scent. He had wasted so many years not realizing she had been right in front of him … waiting. He turned, a grin of joy, a look of bliss on his face. His eyes caught mine and frowned. The golden glow of the candle blurred. “But that’s what they have.” Arms wrapped around me and the stirring of the wind blew out the flame. My world plunged into darkness. The stars were dim compared to the heart of the flame. Even when it couldn’t be seen. 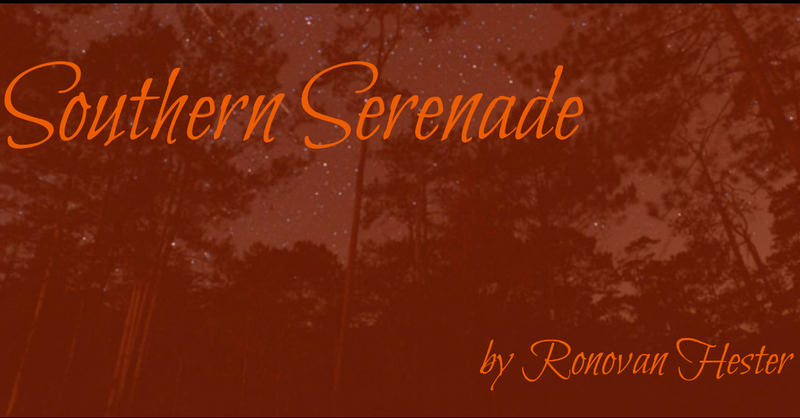 This is my entry into my first Friday Fiction with Ronovan Writes Prompt Challenge. The story is one you can choose to have it fit in the manner you wish for it to. I hadn’t planned for this to be a Be Writing on Wednesday post but it’s the day I was able to have it ready for. I don’t write about something unless I am either interested in the subject or am part of the character make up of the cast. For today’s story I looked around and believe I found an appropriate quote. Visit SilverThreading.Com for more quotes this week.